Installation on the Lennox Head Aquarius Barrier began in July 2016. The Aquarius Barrier will be trialled in the exposed surf conditions and remain in the water for a three year period. 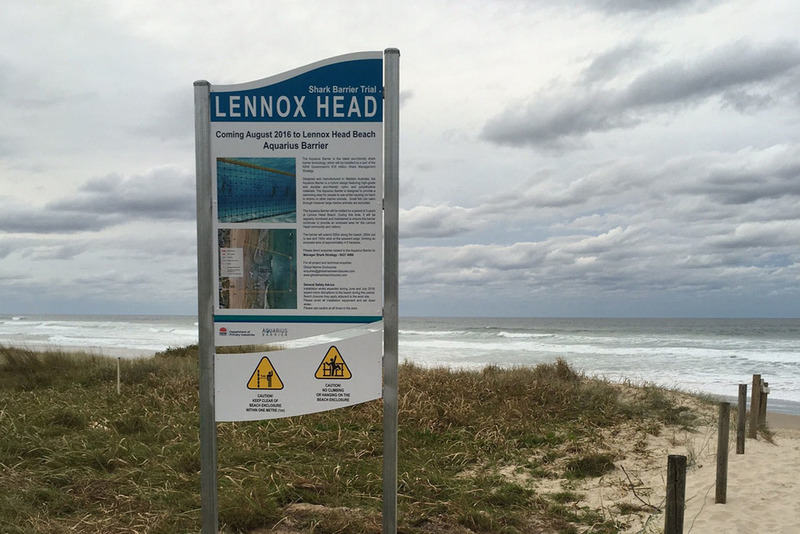 The Lennox Head community and visitors are advised that there will be minor disruptions to the beach for a period of up to 3 weeks while installation is occuring. Please see our traffic management plan below.